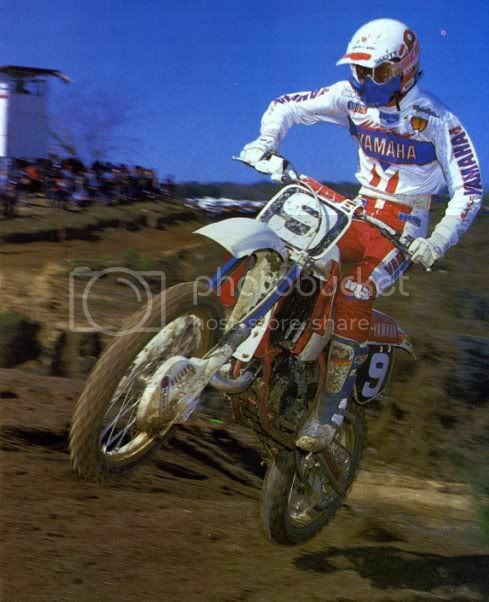 Let's all post some Old School pics and try to identify the rider!! Re: #1 - Who the He%# is this guy????? 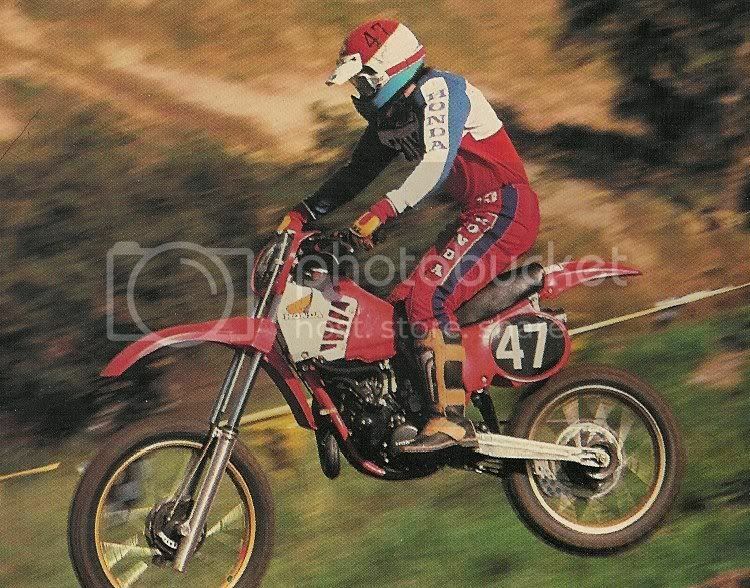 #47 is a tough one mightbe Ron Sun ,the second pic is Bob Hannah at the 87 mx des nations at Unadilla on the 125 suzuki. 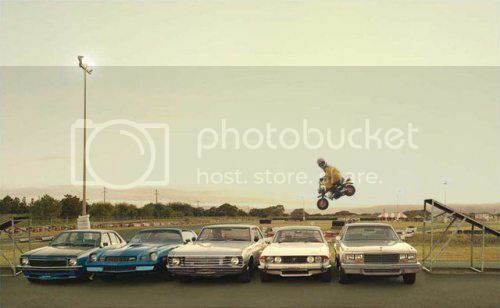 Here's some pics to add. 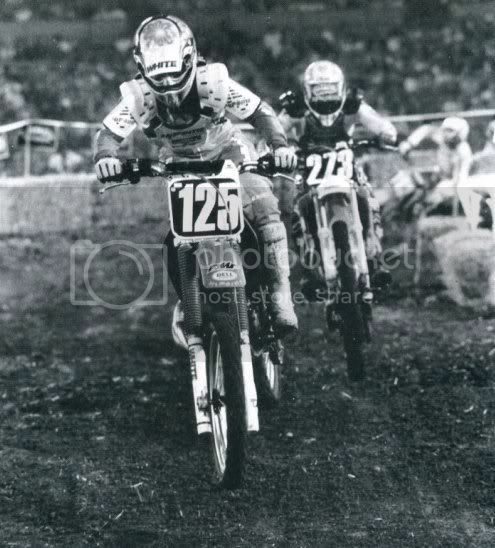 Hannah didn't get along to well with this rider. 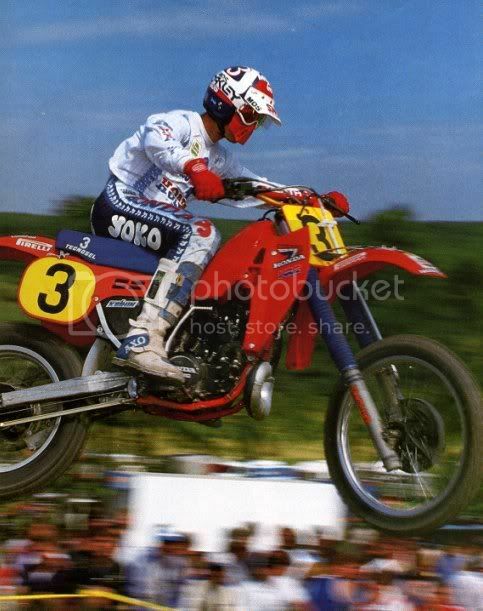 This rider #125 went on to big things. 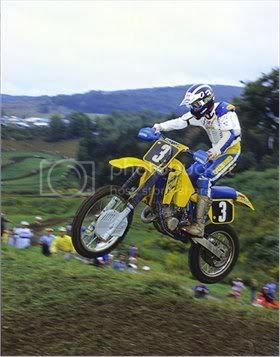 This rider would exchange the #3 plate for a #1 at the end of that season. Wow that was fast Ragdoll and yes you are correct,care to try for #273. 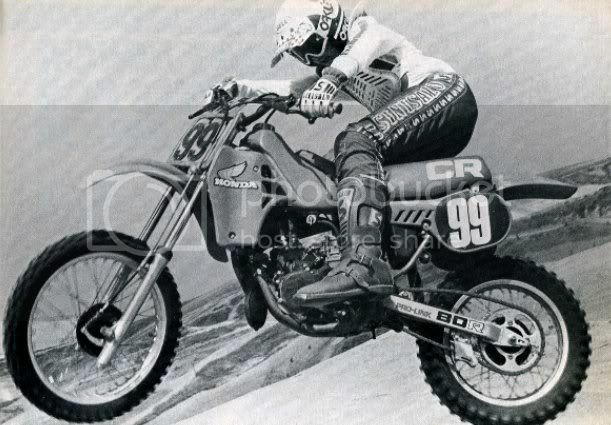 #99 was very successful on the mini's ,afterward he spent a couple of years doing the 125 nat'l for suzuki & cagiva then on to europe to ride the gp's.